In "Australian Learning Commons Proposal" I outlined how all Australians could be offered free online publicly accessible education from pre-school to university level. This would be supported through public libraries and schools. 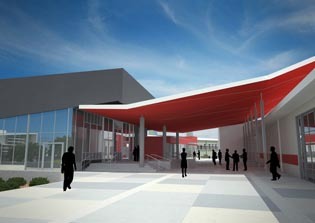 The new $72.4 million Gungahlin College in Canberra provides a good example of this approach. The College will accommodate 900 upper secondary students and include a CIT learning centre (for vocational TAFE education). The college library will be available to the community, providing the , with learning rooms for adults and children. 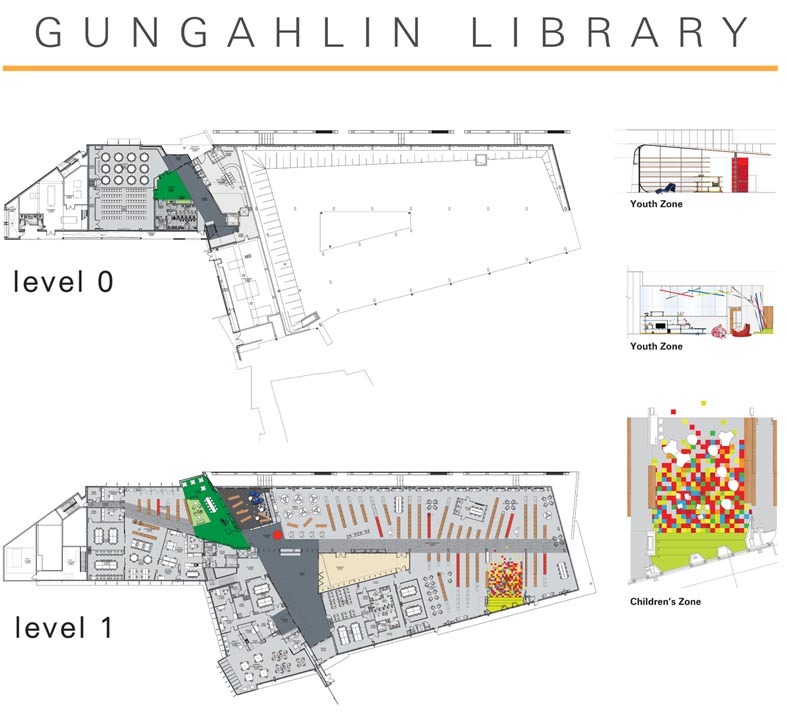 The Gungahlin College is planned to have a 5 Green Star design rating from the Green Building Council of Australia. The ACT Government aims to install photovoltaic (solar power) systems at all public schools over the next four years. One enhancement I would suggest is extra investment so that the solar panels can provide emergency power to the buildings during blackouts. This way the schools can be used as emergency centres during disasters. As recent flooding in Queensland has highlighted, standard solar panels cease to provide power when mains power is lost.